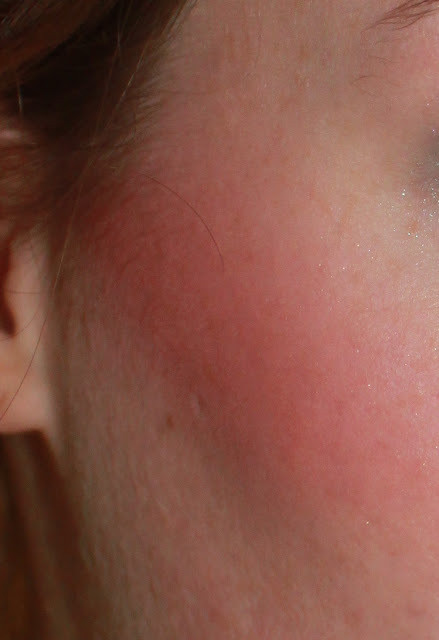 I love MyFace Cosmetics, and I've used their blushers for so long now. I used to have a blusher in Paradiso Pink, but I dropped it! What I love about MFC is that all their cosmetics are put into skin tones: Fair, Medium and Medium/Dark. I have a blusher from each skin tone collection. The one I'm swatching is for Medium skin tones. I would show you the other blusher I have which is from the M/D collection, but it's at my flat! I really love using this blusher, and I've stuck to using it every day. It's a gorgeous shimmery coral, with amazing pigmentation. 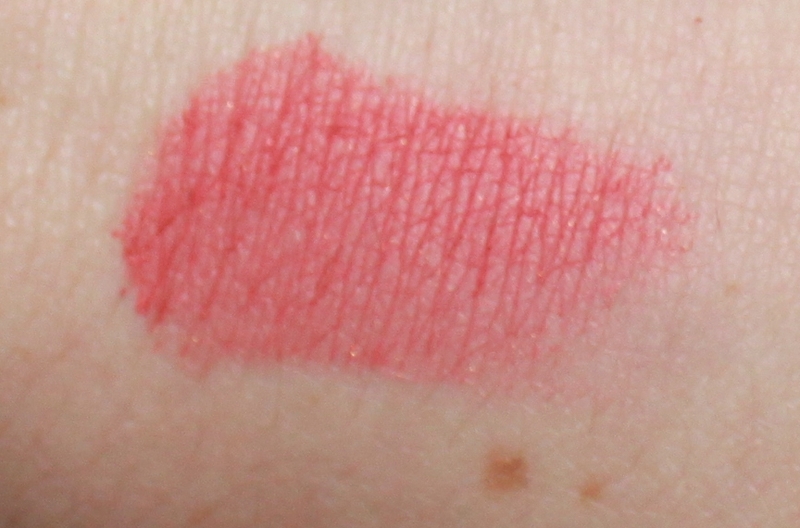 I usually put a sheer wash of colour on my cheeks, but in these swatches I've made them slightly darker for you to see. I love these blushers, and they stay put all day. You get a lot of product too and it comes with a handy brush. As you can see by the website too http://www.myfacecosmetics.com/index.php/uk/shop-makeup/entire-collection/blush.html that the blushers look like Ipods! 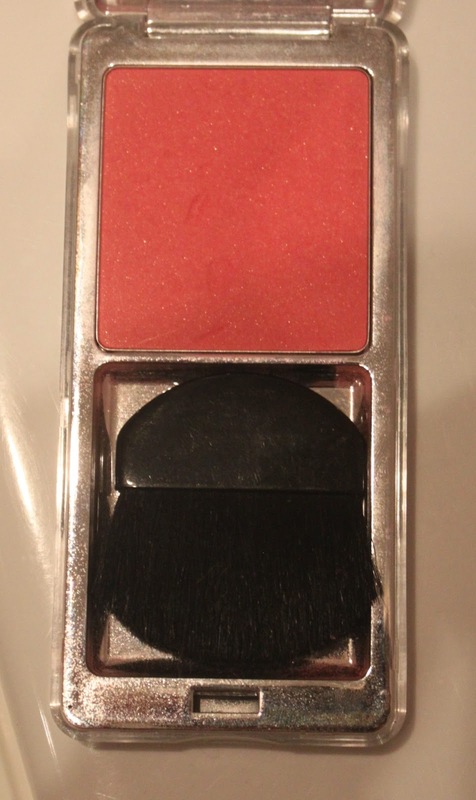 I'm not a massive fan of the packaging, as I like mine sleek and chic, but this is a fun blusher to have. At £14.99 each you'd want the packaging to be more expensive looking, but that aside it's one of my favourite blushers at the moment. I have fair skin and I still think this colour works well on me, even though it's made for a medium skin tone. It gives my skin a warm glow. Overall I love this blusher and will continue to wear it. I love the other products from MyFace Cosmetics and will swatch some more soon. Thank you for reading!